Insight: human beings are emotional creatures, so when appropriate, use emotive stimuli to engage customers. 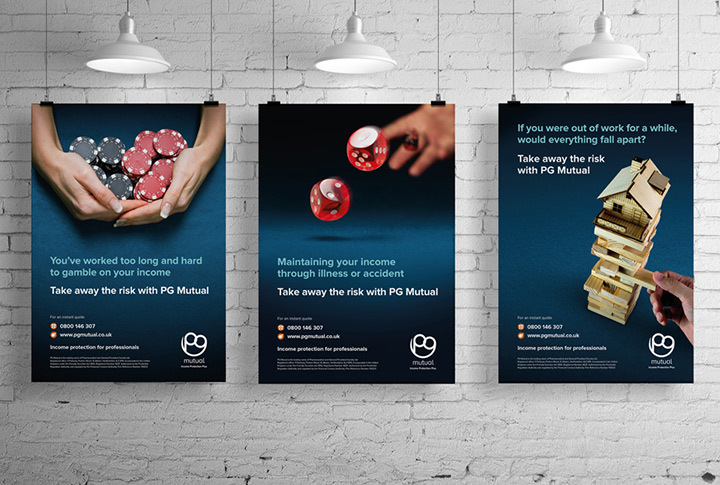 Insurer PG Mutual asked us to build two powerful campaigns that engaged audiences and sold the peace of mind that their income protection insurance product brings. The best advertising builds on emotions: fear, empathy, sympathy, happiness, so knowing that people are more inclined to pay attention to an emotive campaign than one that is purely factual we looked to appeal to two powerful drivers: risk and love. 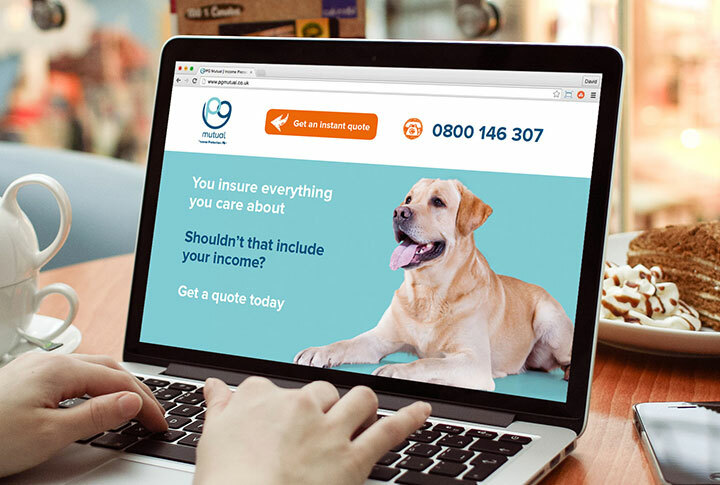 In the first of two creative concepts we likened risk to gambling with ones income, and in the second contrasted this with a behavior that drives people to insure the things they love: holidays, pets and belongings…so why not their income? 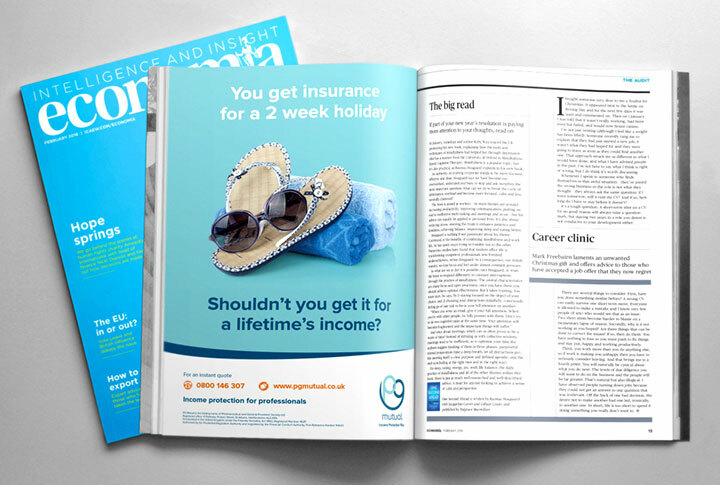 We then delivered these across digital, print, PR and event channels to give a fully integrated campaign.